Small rough pieces of Sunstone, measuring between 20 and 40MM across approximately. 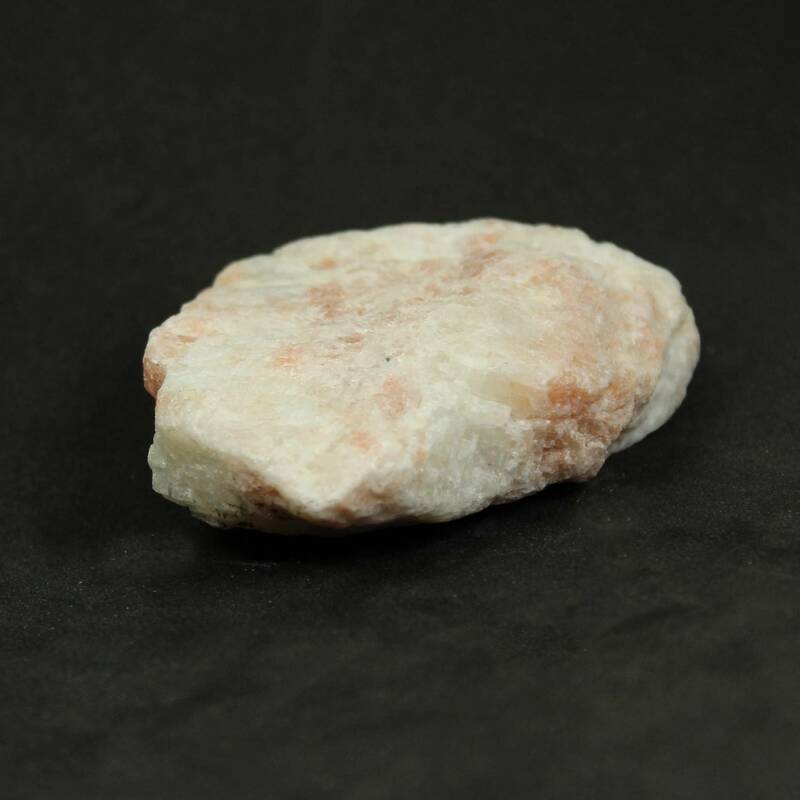 Specimen pieces of rough Sunstone, with gorgeous sparkling inclusions. Most of these pieces are from India. These pieces measure 20-40MM approximately and make a decent study specimen; they can be larger, too – it all depends on the bags we get in. Typically we try to give a bigger than average piece for people who buy a single stone. 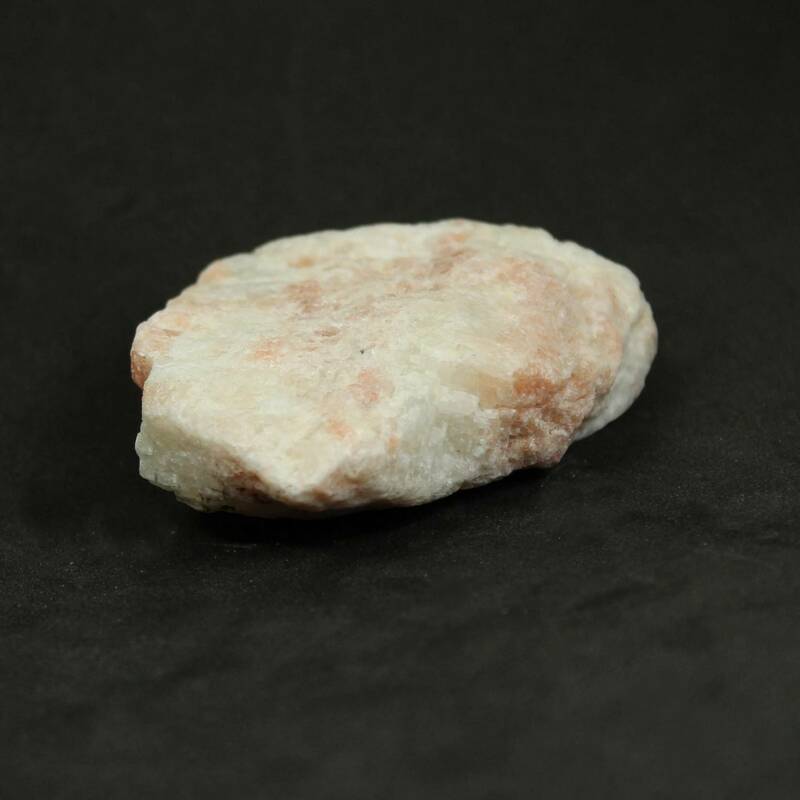 We also sell larger bags containing a kilogram of rough rock. These larger bags are ideal for rock tumbling or lapidary carving. 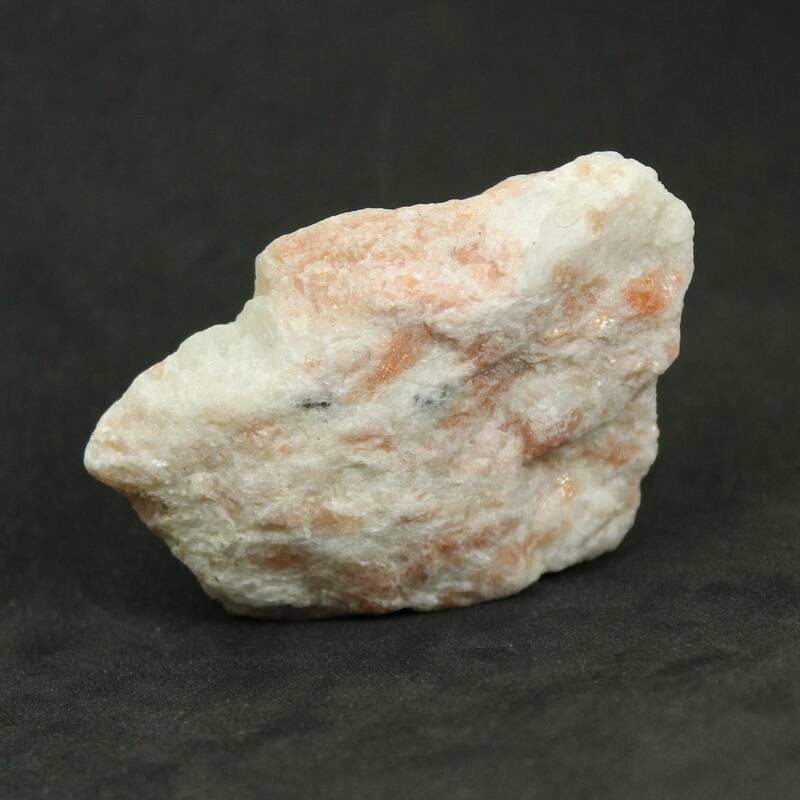 For more information about Sunstone, and a full list of all of our related products, have a look at our ‘Sunstone’ page.